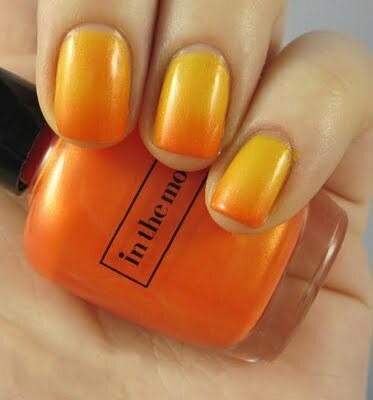 The nail polish colors can be changed, actually more, because the change of body temperature. 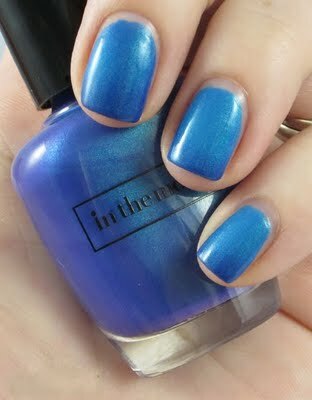 At normal body temperature (around 37 degrees Celsius) the original nail polish color in the Mood in the nail goodwill does not change. But when the body temperature of two suddenly dropped about 32 degrees Celsius for a long time. Psychologically, of course not good to do two things that are not apparent with the mood. 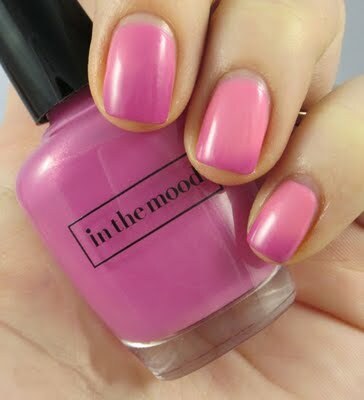 Based on this thoughtfully, released a cosmetics company in a nail polish called Mood. So this new product is smart because it can “tell” the temperature of the finger. When the color of nail polish change mean body temperature is up or down.